Rain or shine, night and day, inside or out. 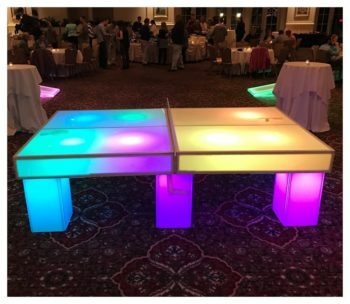 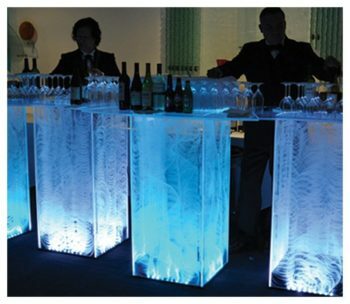 With separate lighting for the playing field and the body, our table allows multiple cool color combos. 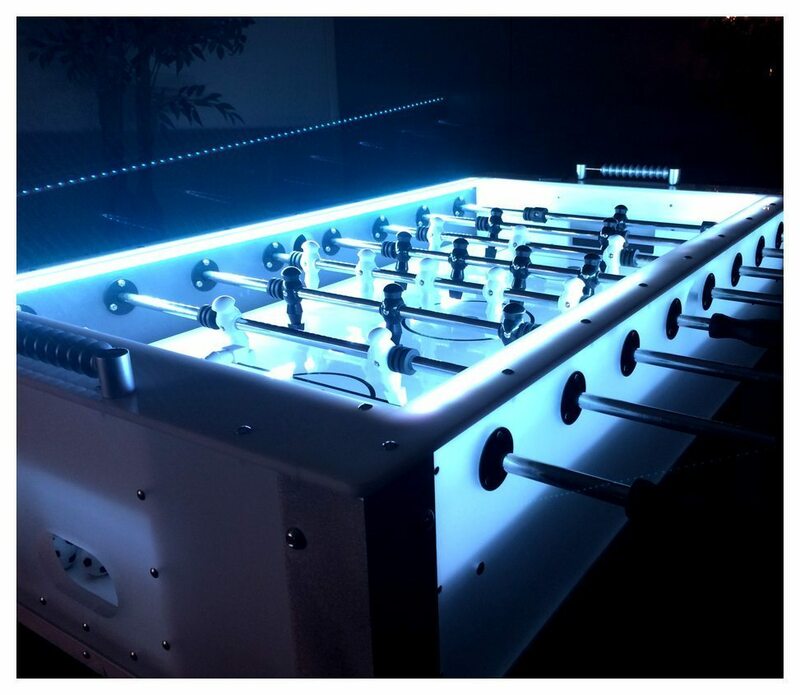 Our 16 color 12 volt battery powered Foosball Tables will be a big hit at your next event. 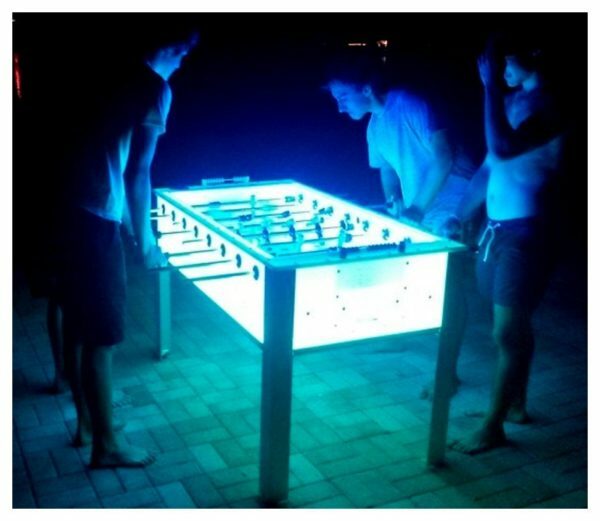 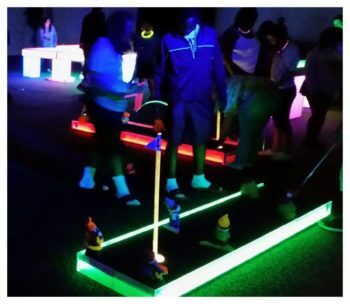 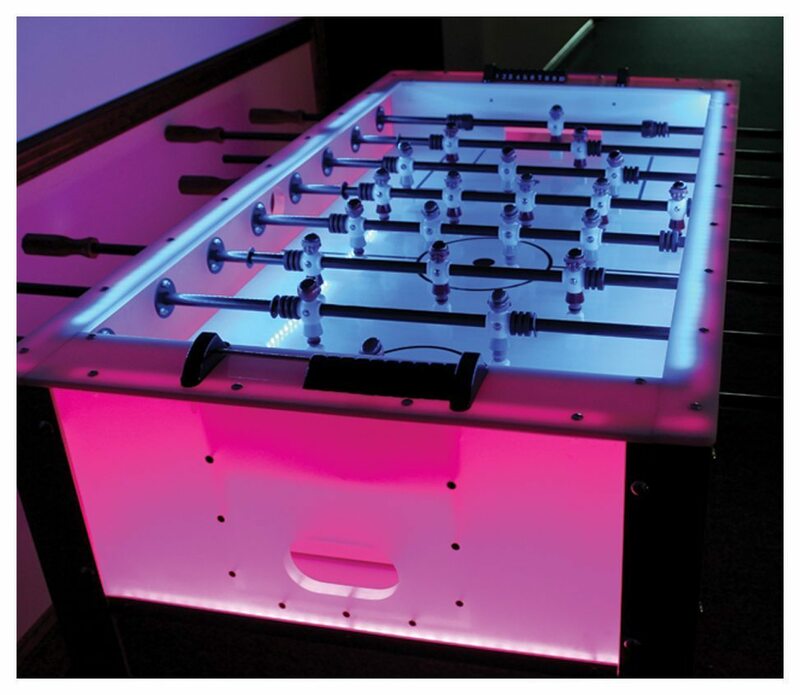 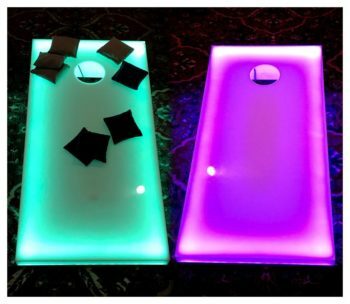 LED version of the Foosball table game.